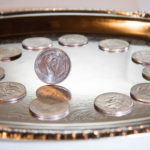 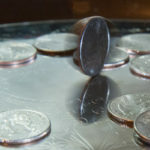 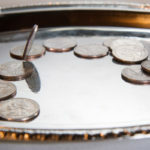 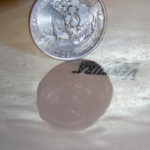 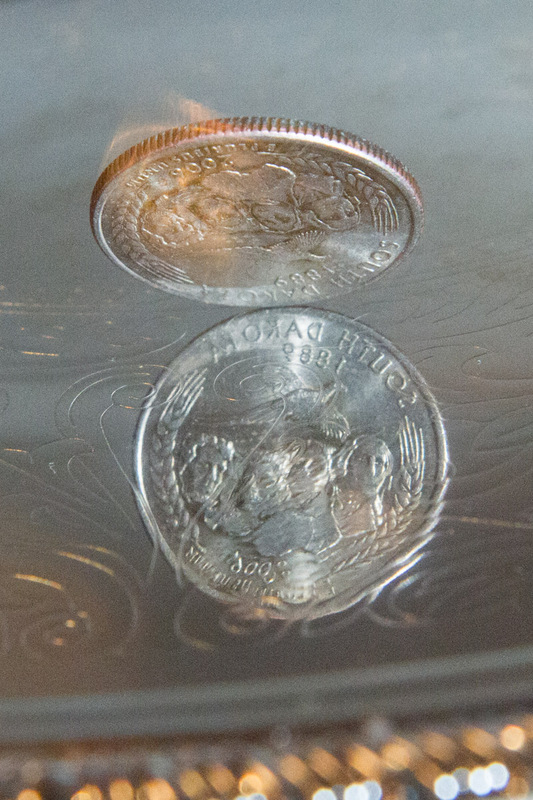 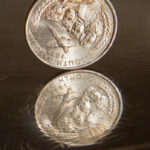 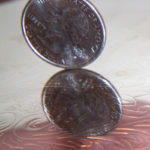 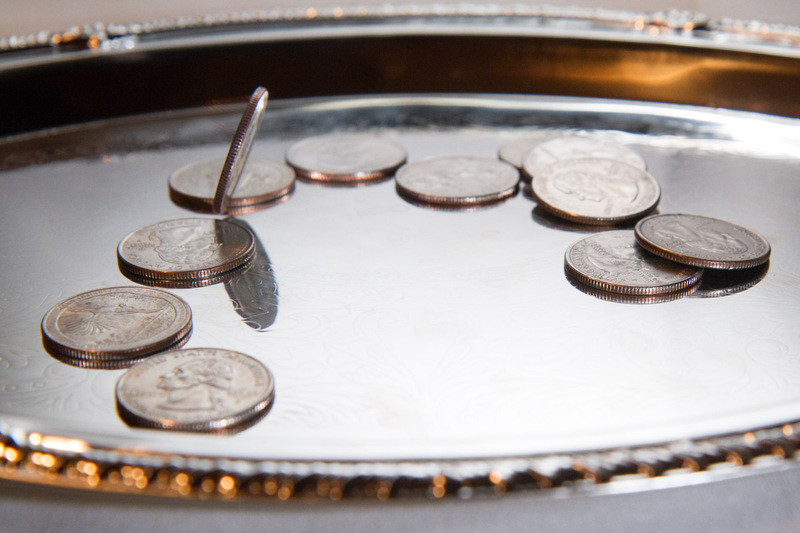 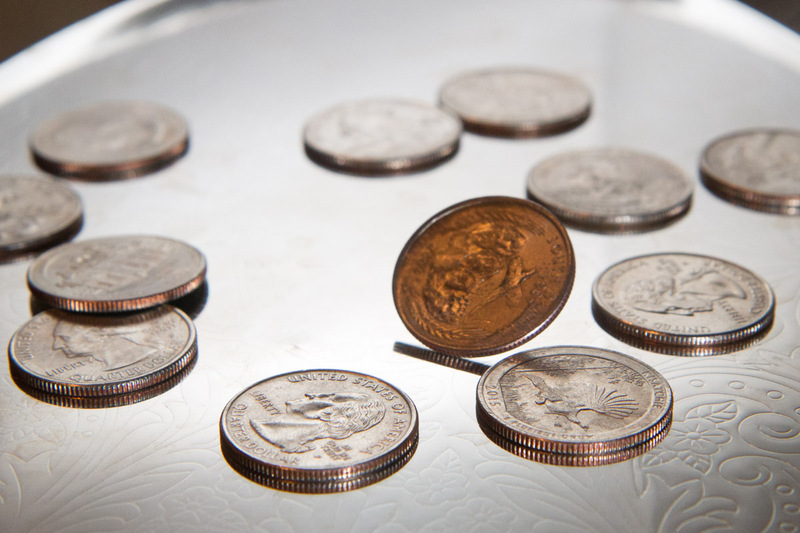 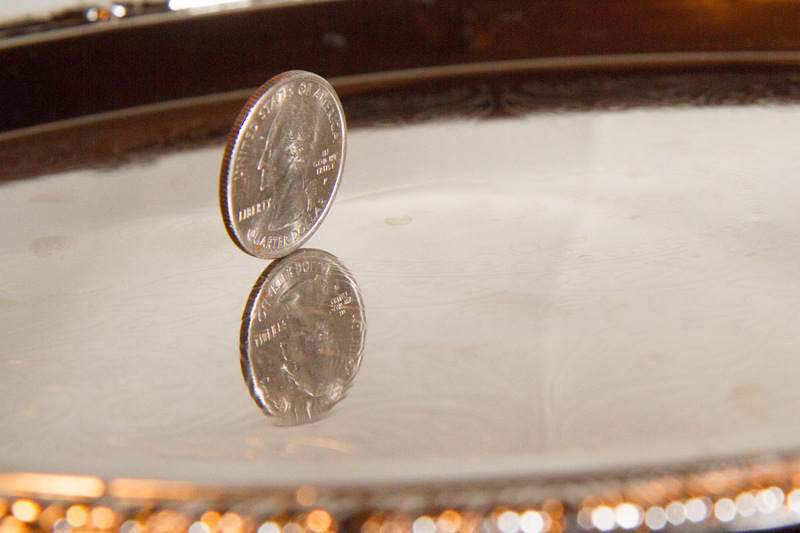 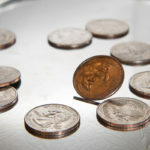 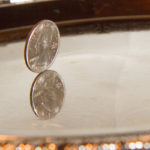 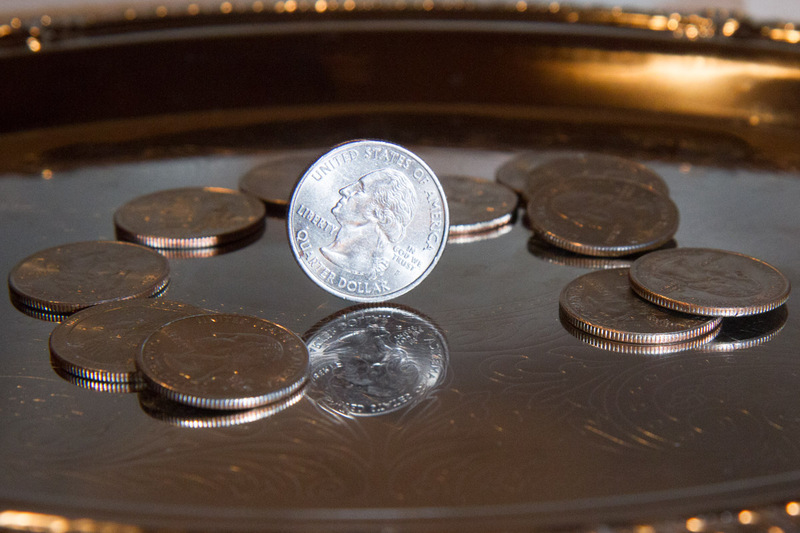 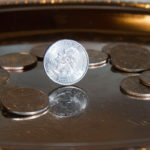 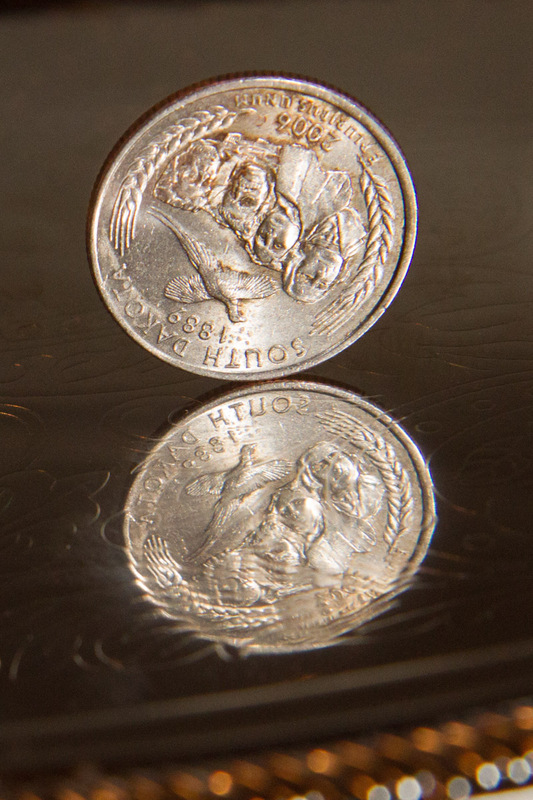 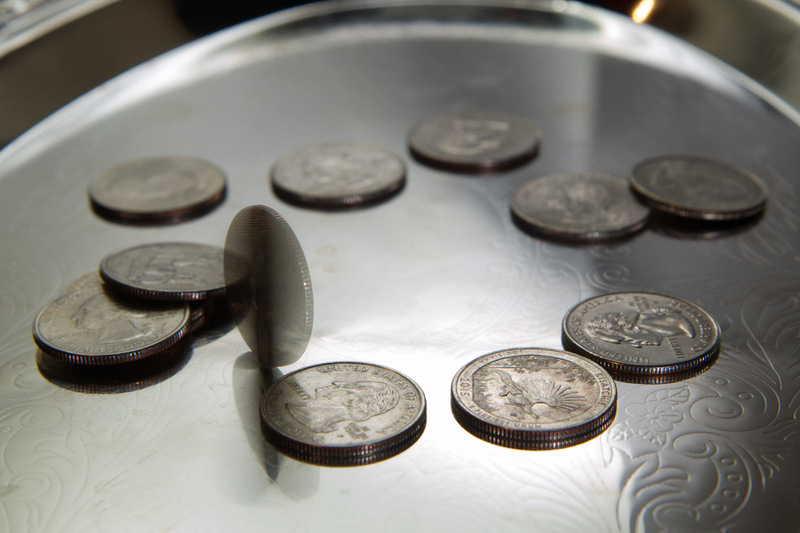 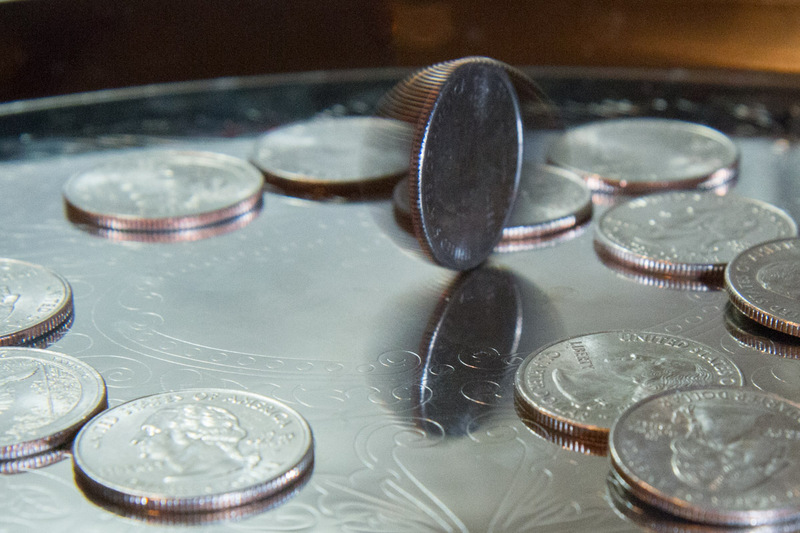 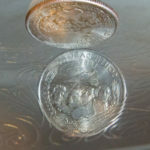 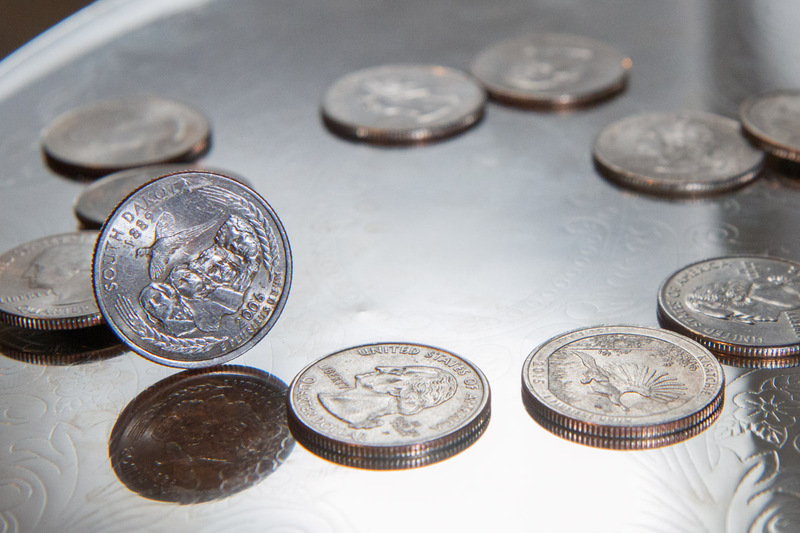 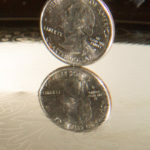 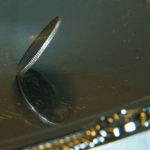 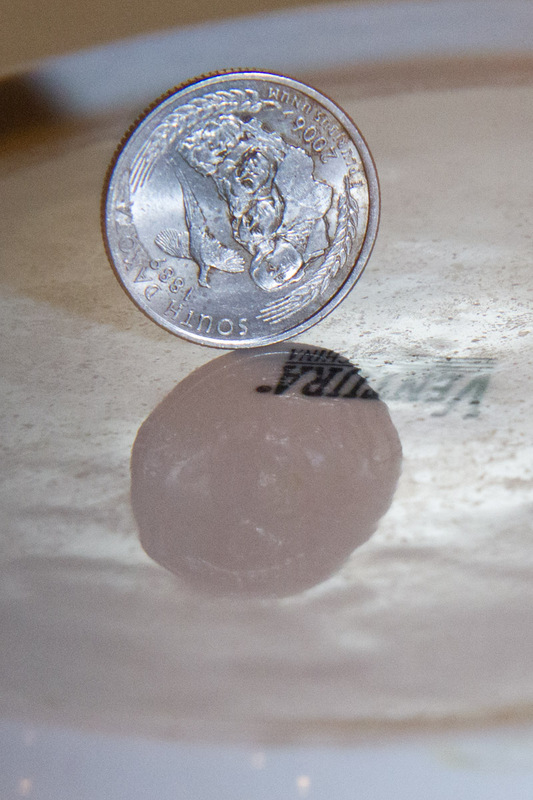 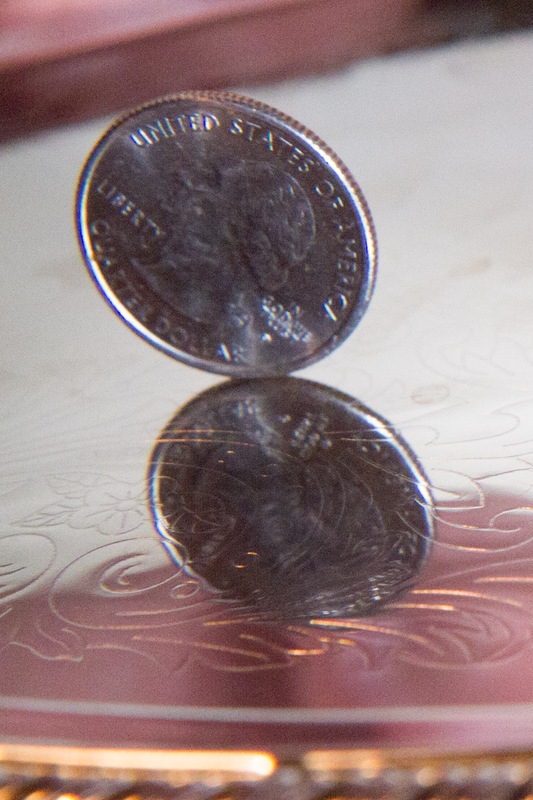 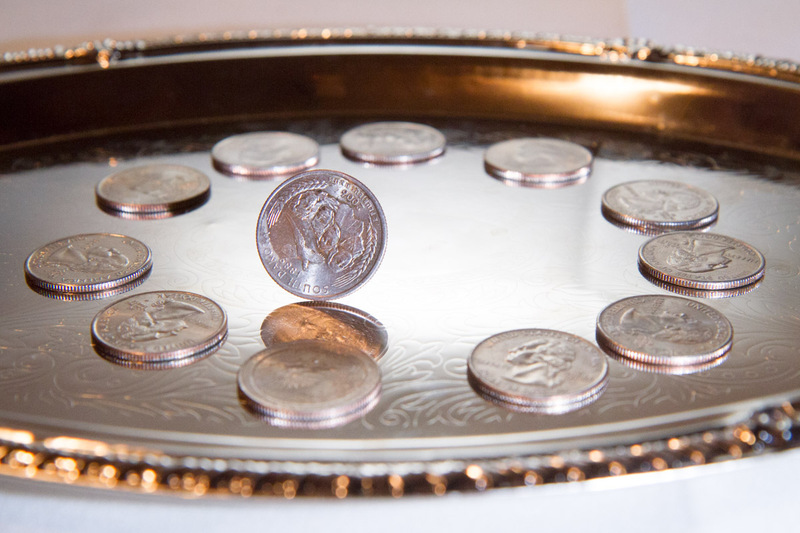 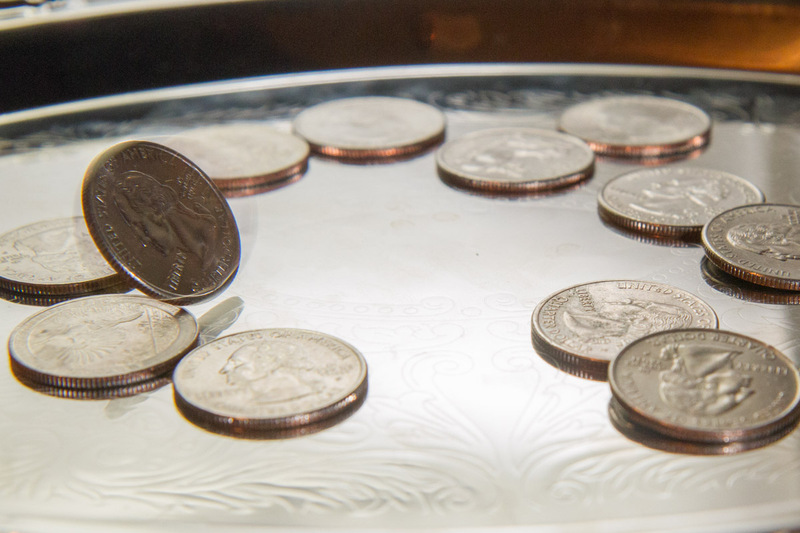 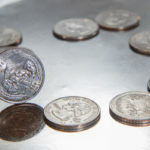 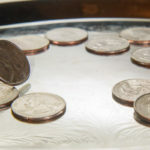 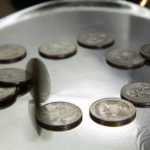 Photographers Group Coin Spin | Patchogue Arts Council, Inc. 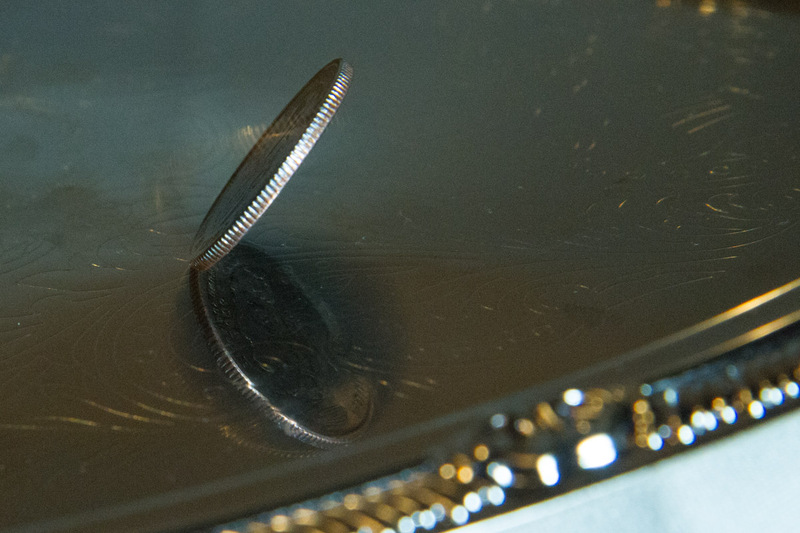 Photographers Group coin spin demonstration done at the meeting of December 14, 2016 at the Brickhouse. 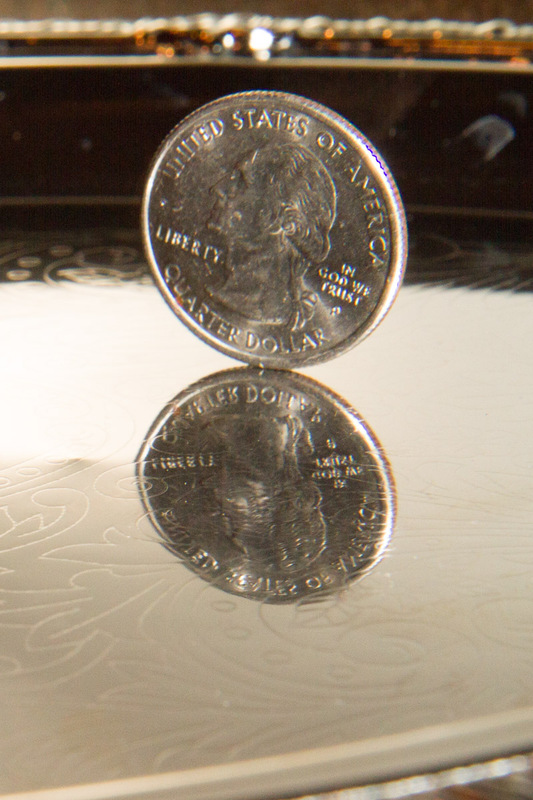 Most of the images use two synced flash units with the front one set on high speed.